Here is another example about the importance of accurate data. 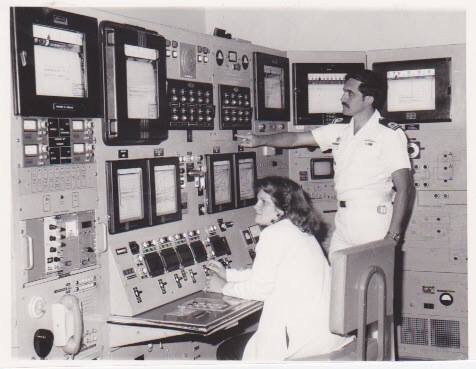 When I was the world’s youngest manager of a nuclear research reactor we had a old control room with paper displays that generated graphics based on data received from sensors located at the bottom of the reactor core. Every year we had to remove the fuel from the reactor pool, store them in a safe pool, remove water of reactor pool, and plan to go down properly protected to replace the sensors,. We practice in a simulation room to replaced them in less than two minutes. The day of the real change, we went according to radioactive protocol depending of amount of radioactive exposure we had before. I had to go to set the example. It was important to receive accurate data that was going to be registered in an old control room . Here are some pictures of those days. Please share a similar case in your industry or workplace.